A critical task for any billing service is managing the information flowing between clinics, the billing office, and the payors for each patient and date of service. 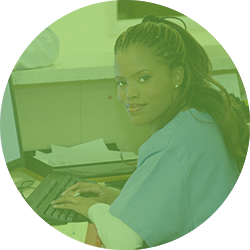 Our EHR software is available to you, but that’s not all. 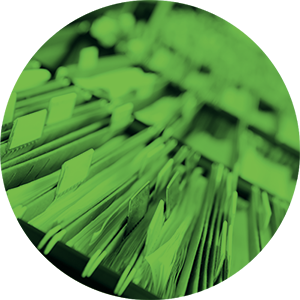 Medica’s Document Workflow Management System (DMS) remotely captures daily fee-slips, notes, insurance cards, etc. That means we have the ability to immediately integrate with your office, gather all the information you’re seeing, and get your billing done correctly and efficiently. Medica Billing Solutions is partnered with a premier Online Document Management Company to provide an accelerated and accurate workflow to every client. 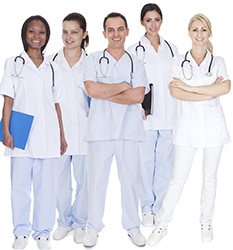 Our experienced staff has the know-how to efficiently tailor the software to your needs, as well as support your staff, so we can collect vital information from your clinic and process billing quickly. Our system performs optical character recognition (OCR) on all scanned and uploaded data. In other words, with Medica you have the ability to search through 10k documents for a single check number on an EOB in seconds, saving time and money.